In 2003, I wrote a spirited–some would say snarky–op-ed for the Washington Post. 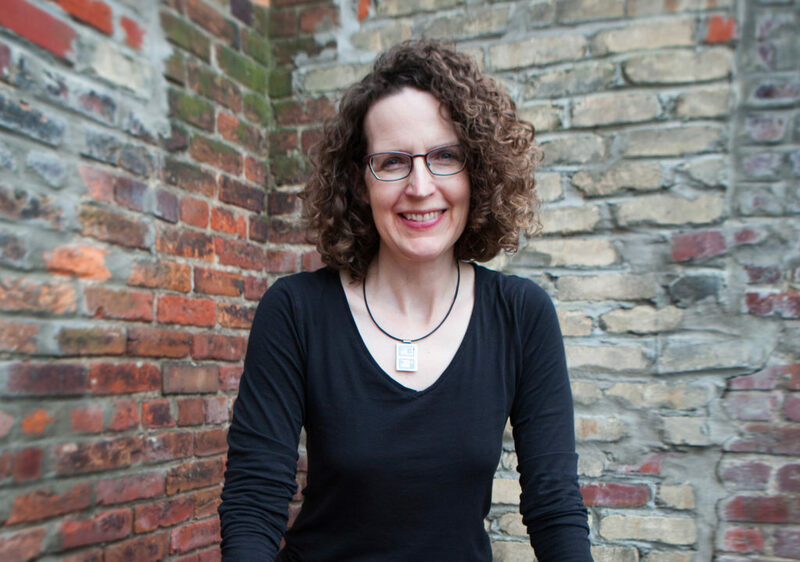 Headlined “It’s a Little Too cozy in the Blogosphere,” it called out what I saw as excessive chumminess and logrolling in the then-new literary blogosphere. I took some heat from members of said blogosphere, some of whom forgave me and went on to become good friends and conversation partners on Twitter and elsewhere. Fast forward to 2018, with its vast universe of online literary activity. 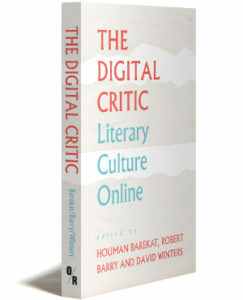 A new collection of essays called The Digital Critic: Literary Culture Online (OR Books) does a pretty good job of exploring what it’s like to be a critic/writer/editor/publisher/teacher in that big digital universe, where almost anyone can be a critic and there are more outlets for more good writing (and for plenty of bad writing) than we have the capacity to appreciate. You can listen to me talking more about litlife online on this edition of the TLS podcast.